Plan Folding Services – Plan printing finishes comprise mainly rolling or folding. After folding, print finishing can go from simple to more fine tuned, such as the option to insert it in a hardcover book binding for archiving. 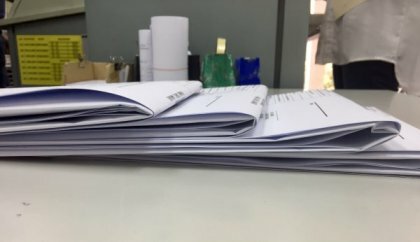 Machine fold is cheaper, only 1 style with margin or without margin for filing. Manual fold is requires more time. Enquire WhatsApp to see video of folding technique. 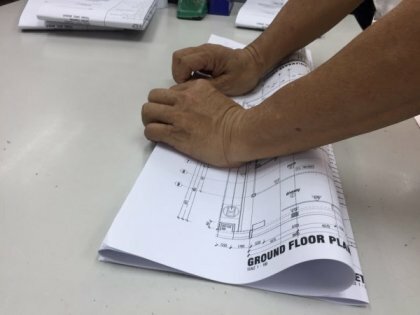 How to print Autocad drawings? 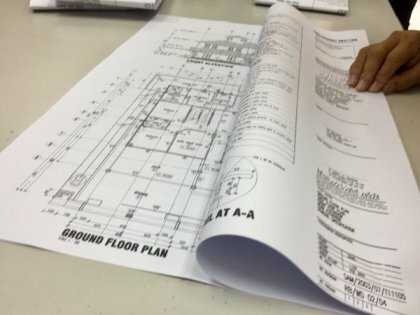 Step 1: Print, copy, plot AutoCAD A1 plans. First, email files or use Dropbox, G.Drive, WeTransfer etc. Step 2: Ready in ONE day, option: Coated, Tracing, Linen Paper. Colour Plans for large format Printing price REDUCED. 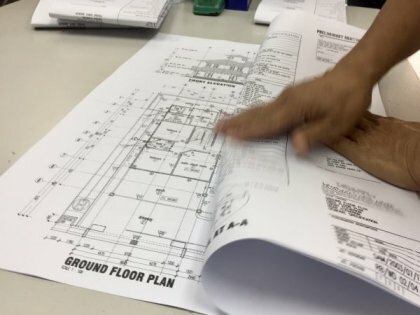 Plan photocopy services in KL PJ is plot via AutoCAD that is express & fast printing for large format A0 A1 A2 drawings. Try finishing options: laminate blueprint drawings, paper folding, or use linen paper, coated gloss paper, tracing paper. 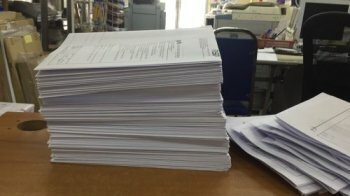 Colour plan plot printing in 2017 is a cheap, low price printing service in Jalan Ipoh, done with photocopy via inkjet digital printing plotters. Don't be looking at Kuala Lumpur kedai printing murah because a printing company with professional printing services is cepat & harga matches quality. 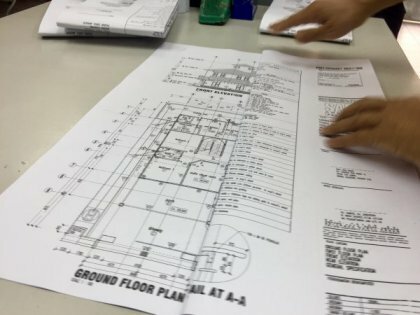 Google Drive - Send your files using 'share' and print Autocad plotting online.